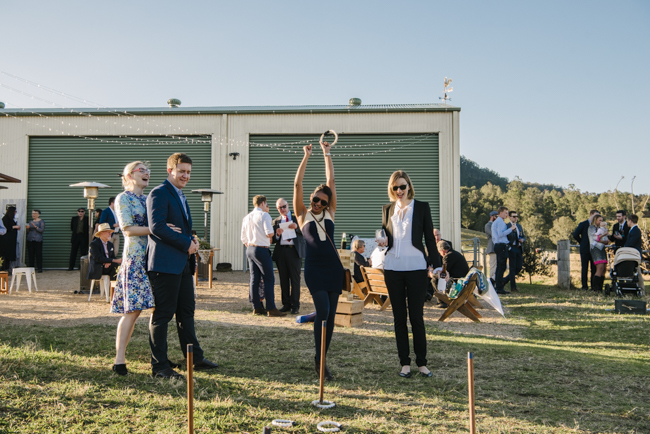 As the festive season gets in full swing, pop-up events are spreading throughout the state, breaking the mould of traditional venues and allowing customers to take advantage of the warm weather. 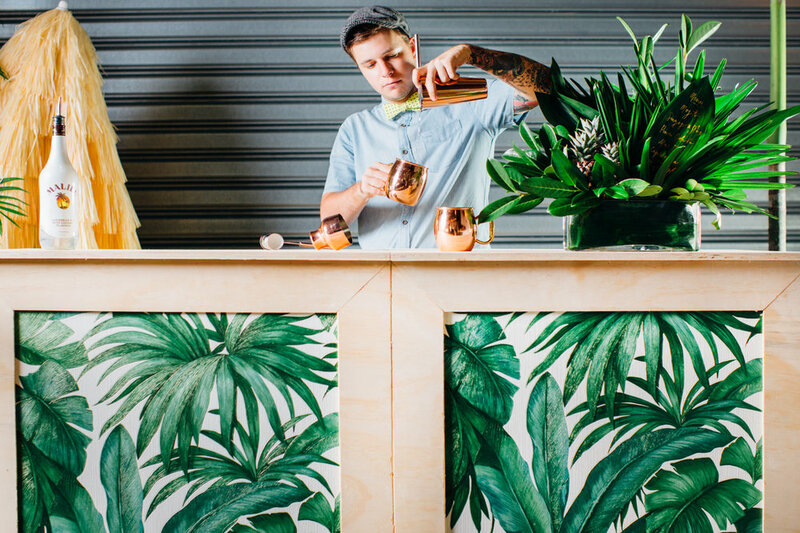 Whether you’re organising a corporate cocktail hour, backyard engagement party or product launch at a shopping centre, pop-up events can be easy to plan and tailored to suit any budget. 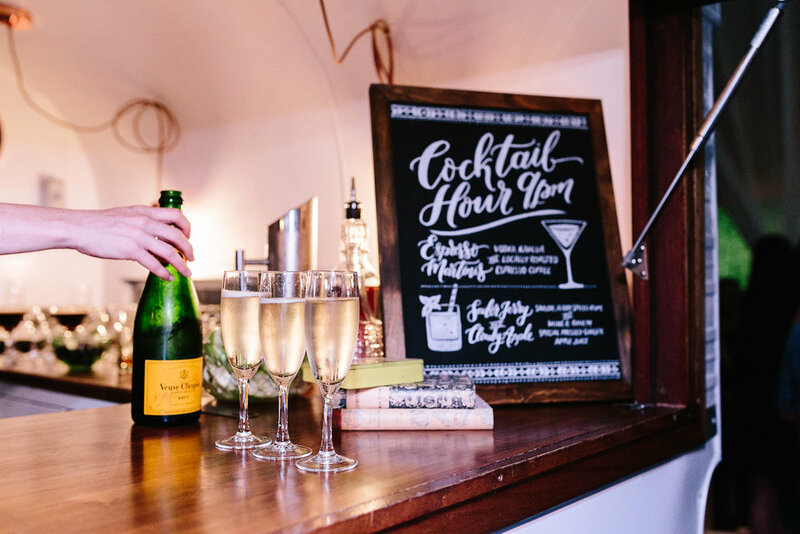 Event planner and co-director of Gathering Events, a boutique pop-up bar service, Jenny MacMillan, said there were five simple tips to make your pop-up successful without breaking the budget. 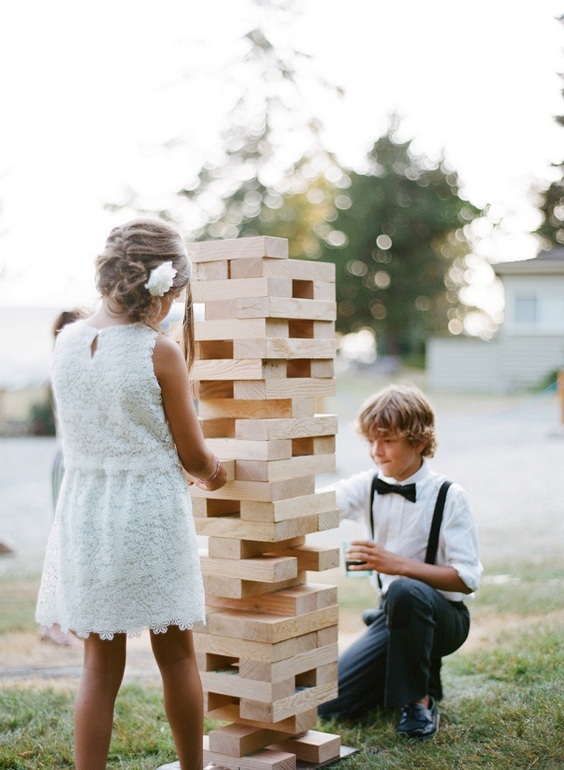 Think outside the ‘box’ of traditional event spaces to make your event memorable. Consider parks, laneways, car parks, galleries, courtyards, and theatres. 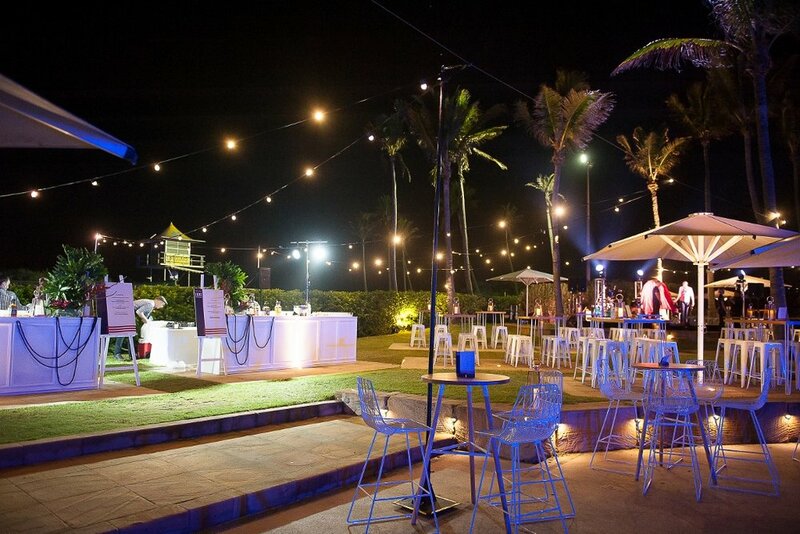 “You can transform your backyard, office car park or public space into the perfect location for your event, making it unique and easy,” Mrs. MacMillan said. Keep it simple and budget-conscious by choosing a single feature piece. Consider a hanging floral installation, illuminated letters or a decadent lounge area. Put a priority on old-fashioned quality and fresh food and beverage. This is what will keep your guests happy, and partying. Food trucks are also now widely available and offer a variety of world-wide cuisine. “Organising late-night creative food stations is also a fun option, allowing guests to help themselves later in the evening, just in case they are peckish, or missed the earlier food rush. Impress your guests with signature drinks. Choose a simple, easy-to-make cocktail or mocktail and stock up on a few favourite classics. Consider edible floral petals, fruit ice cubes, fresh fruit and herbs, handmade straws and labels, jugs and decanters, crystal and novel glassware. Avoid awkward small talk and glances at the watch with interactive entertainment. 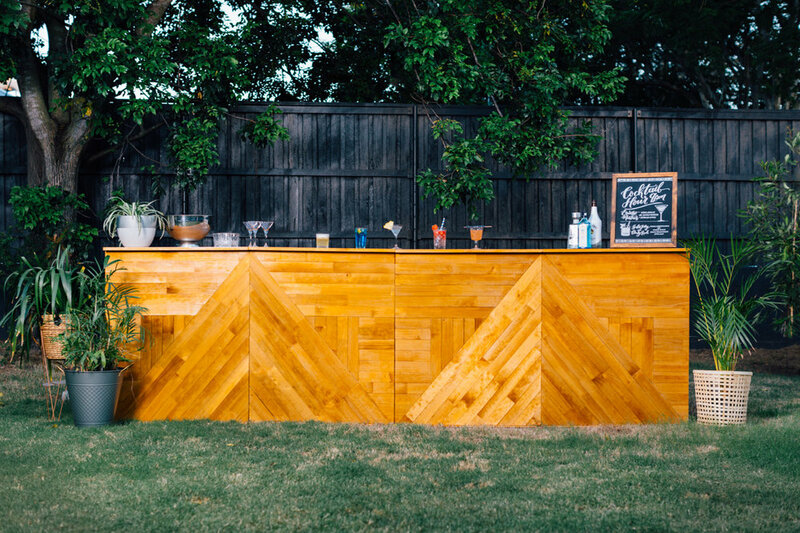 Think interactive food and drink stations, cocktail bar, workshop activities, lawn games, piñata, photo booth or lounge area with beanbags or lawn suites.